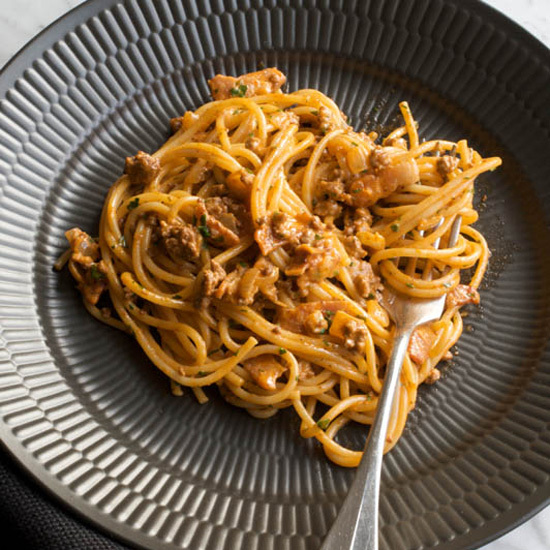 Turns out British people are really purists when it comes to their… spaghetti bolognese? The Italian dish has caused a bit of an uproar in the UK after the country’s second largest grocery chain, Sainsbury’s, put out an advert suggesting people could “twist your spag bol” by adding instant coffee. The article also states, “Give it a try before you dismiss it!” Apparently the Brits are better at spewing opinions about Italian food than they are at following suggestions in their own English language.